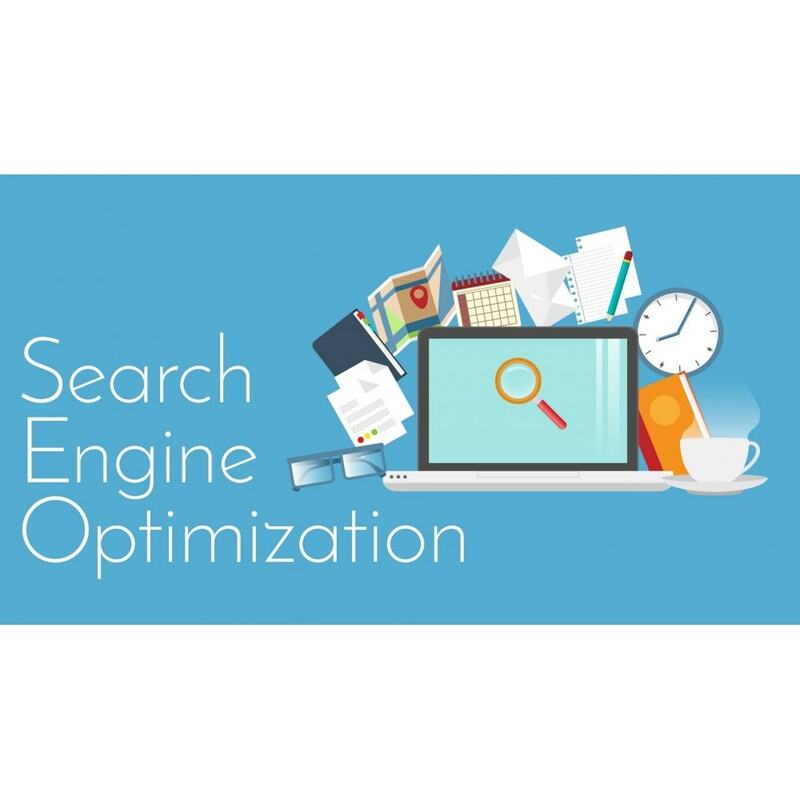 Ping-O-Matic is a service which updates different search engines that your website has updated. 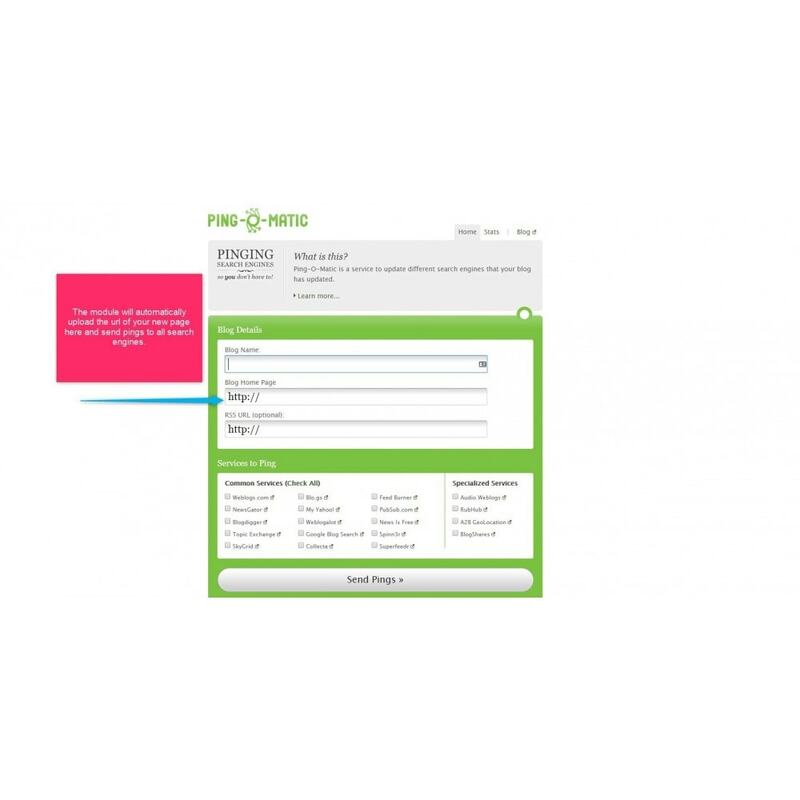 So for example, every time you create a new product page, that page needs to be indexed so customers can find your product. 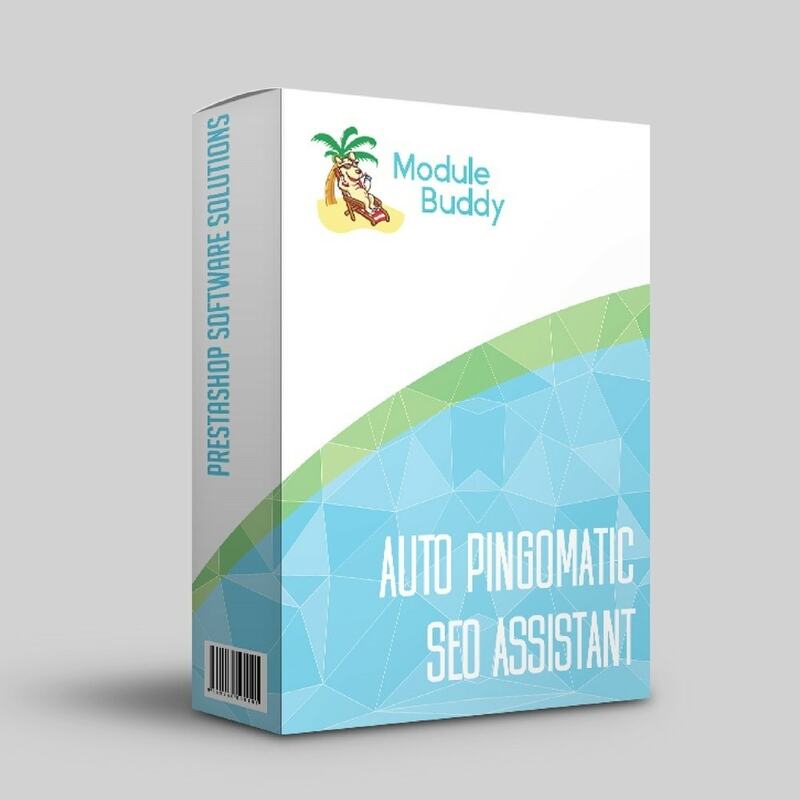 Instead of waiting for every search engine to index your site,like google, yahoo, bing etc, which might take weeks, this module automatically sends the new page to Ping-O-Matic. No configuration required. Simply install module and it's done.